Beach City Capital’s mission is to maximize the value of our investments in both people and product. Our vision is to grow our portfolio of great products and have them acquired, built and managed by exceptional people. Beach City’s success in Investments, Planning and Development is due to the talented people on our team. We as a company are committed to excellence and are uniquely positioned to offer exceptional career opportunities with high growth potential. In addition, the company offers training and development experiences for all team members at every level of the organization. We believe that continual learning leads to success. We have a great open office environment designed for collaboration located in Redondo Beach one mile from the beach. We encourage company socialization, travel and culture to ensure growth. If you are interested in inquiring about our positions, please email a short cover letter and resume to invest@beachcitycapital.com. At the core of LA’s growing startup scene, you’ll find WeWork Manhattan Beach Towers where Beach City Capital calls home. 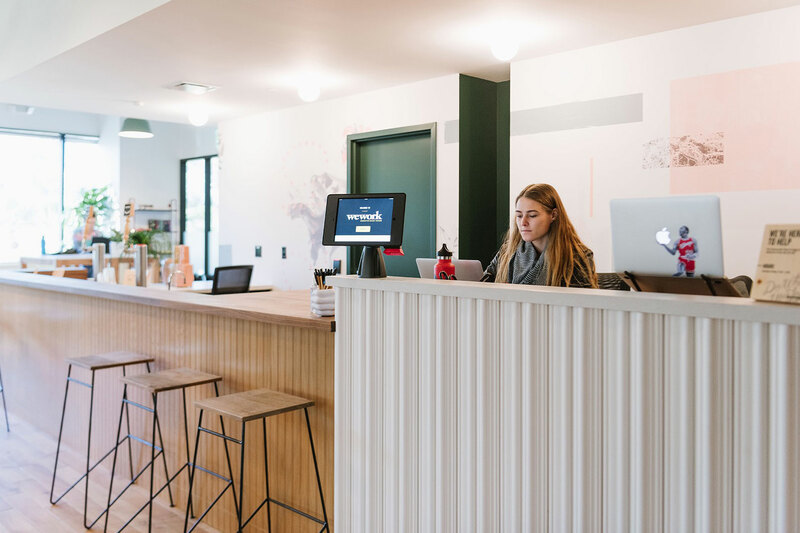 The three floors of coworking space and private offices bring a vibrant community of forward-thinking businesses to this premier LEED-certified property. 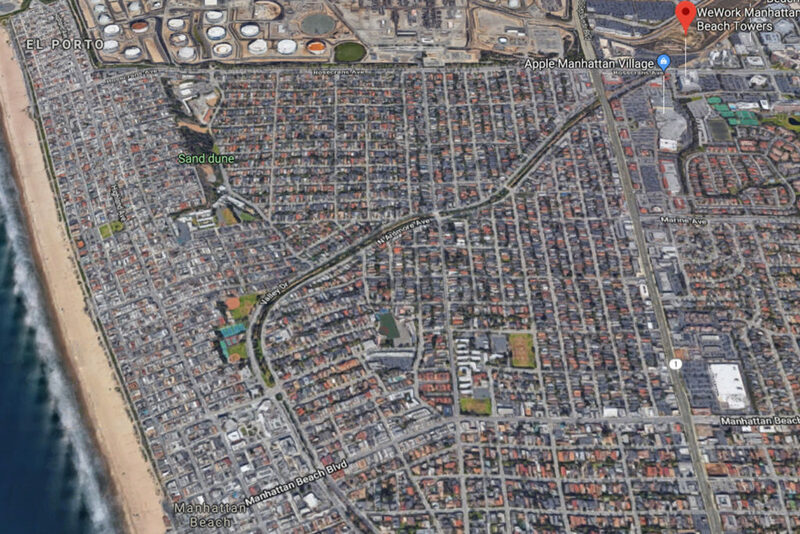 Conveniently located just steps away from The Point, with popular restaurants like True Food Kitchen, Superba, Mendocino Farms and Marmalade Cafe, you’ll have plenty of options for tasty team lunches or casual client dinners. Nothing says LA more than mixing business with the beach, and this location doesn’t disappoint. With some of the city’s most famous beaches just a short bike ride away, you can go from your computer screen to sun, sand, and surf in minutes. Easy access to the Pacific Coast Highway, the 405 and the 105 makes commuting by car a breeze. 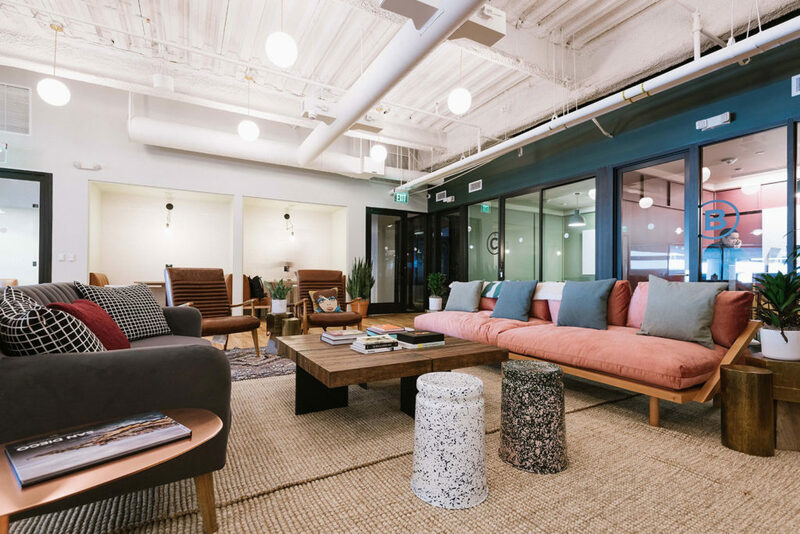 If you’re looking to brighten your workday, make waves at the Beach City Capital office at WeWork Manhattan Beach Towers. Beach City Capital has private office space within WeWork Manhattan Beach Towers.